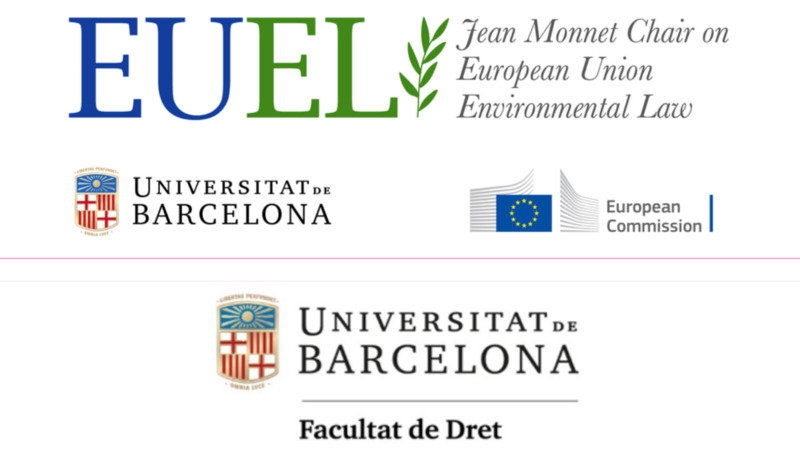 On April the 24th, 26th and May the 3rd EUEL is organizing a seminar on “Legal analysis in EU Environmental Law”. The purpouse of this seminar is to encourage reflexion and experience-sharing among young and senior researchers from different legal backgrounds. 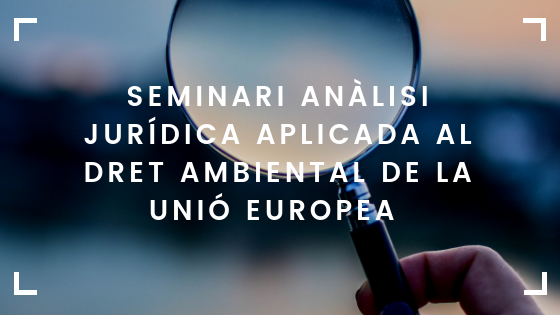 It aims to provide an in-deep understanding of how the EU deals with the legal challenges in the environmental field and to introduce participants in the legal research skills required in this field. It also hopes to enable a forum for discussion where students might be able to present their upheld research. Those who wish to paricipate shall fill in the register form that appears when clicking the register image.